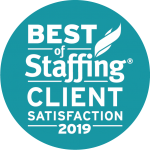 Swoon is an award-winning firm whose team approach to recruitment delivers staffing experiences that are nothing short of swoonworthy. 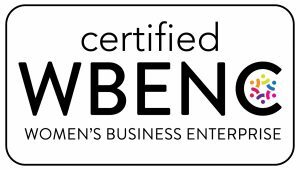 Swoon is a WBENC-certified company founded by industry leaders with 40+ years of combined experience in temporary and direct-hire placements. We have a trophy case. Our goal is simple: make clients and contractors swoon. It’s a promise we hold close to our hearts. 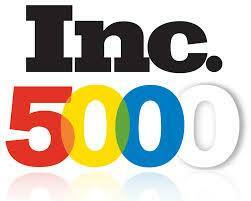 At the end of the day, the success of our clients and contractors lets us know we’ve done our jobs. But these best-in-staffing awards from prestigious organizations help too. We have won the SIA "Best Company to Temp For" for five years in a row, as voted by our contractors. Every Swoon contractor receives a Contractor Care package from the recruiting team that is delivered to their new office or home during their first week. The packages are full of Swoon-branded swag that can be used at the contractors’ new desks. Each includes a personalized note, congratulating the new Swooner and wishing them success. Our Contractor Care Program does not stop after the first week. We stay in contact throughout the duration of the contract and often place contractors in new roles when their current contracts are coming to an end. Our human resources team has a welcome call with the new Swooners during their first week to explain their benefits packages, compensation structures and other available resources. Our recruiters and relationship managers check-in with our contractors at least once a month via email, text, phone call and even coffee or a friendly meal to make sure that they are satisfied. Through our Contractor Care Program, our company mantra, “Listen. Place. Care.” becomes a reality. We strive to go above and beyond the “standard” contractor/recruiter experience by demonstrating compassion and building true relationships. Swoon believes in the power of being part of the community, knowing our neighbors and volunteering in the areas we serve. Does your career make you swoon? It takes the best and brightest to know the best and brightest. Swoon is looking for shining stars to help us connect the spot-on talent with dream jobs at companies that are ready to be swoon’d. Up for the challenge? Let’s talk.